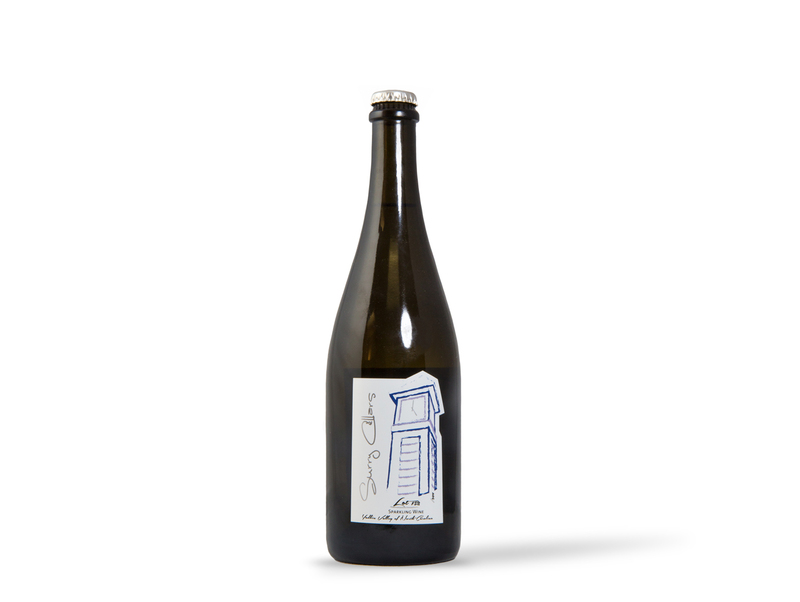 This 2014 sparkling wine is 85% Petit manseng, 10% Chardonnay, 5% Traminette and spent five years en tirage. Aromas of lavender and biscuit mesh well with tastes of rhubarb and wild strawberry. Small bubbles disperse lightly on the taste buds for a tingly finish. Pair with lobster, stuffed mushrooms, and eggs benedict.